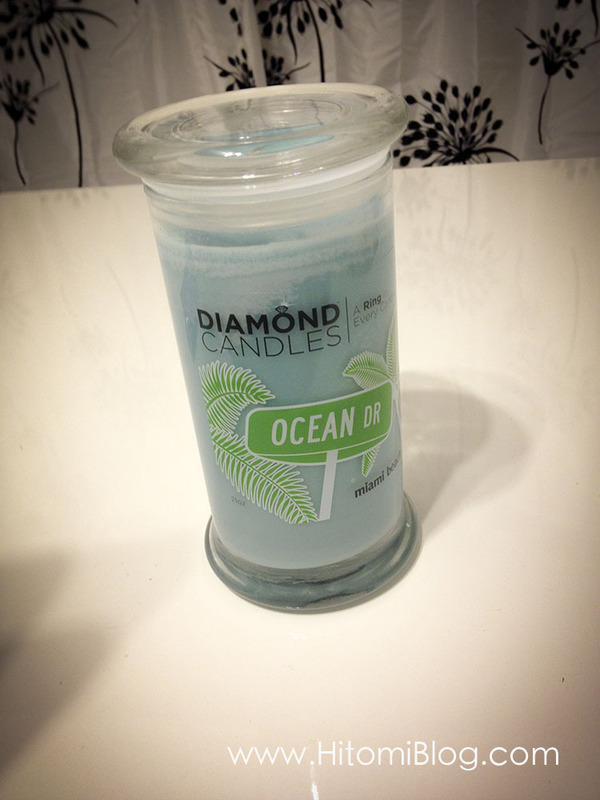 Hi Lovelies, recently Diamond Candles and reach out to me to do a review for them. If you are a candle collector of if you simply like to fill your room with wonderful scents then keep reading! If you want to skip the reading, watch my video here! Diamond Candles is not just a pretty name, it is called Diamond Candles because you can possible find a diamond ring in your candle! Each individual candle has buried a surprise ring inside, worth from $10-$5000 !! Personally I love surprises so I thought this was a great idea. Apart from the surprise aspect, I thought the quality itself is important as well. To start off, if you visit their website DiamondCandles.com you’ll see the categories of different scents by: Floral, Fruity, Food, Fresh, Tropical and Life moments. You can also watch the video on how they’re making the all natural soy candles and embedding a ring in each candle! 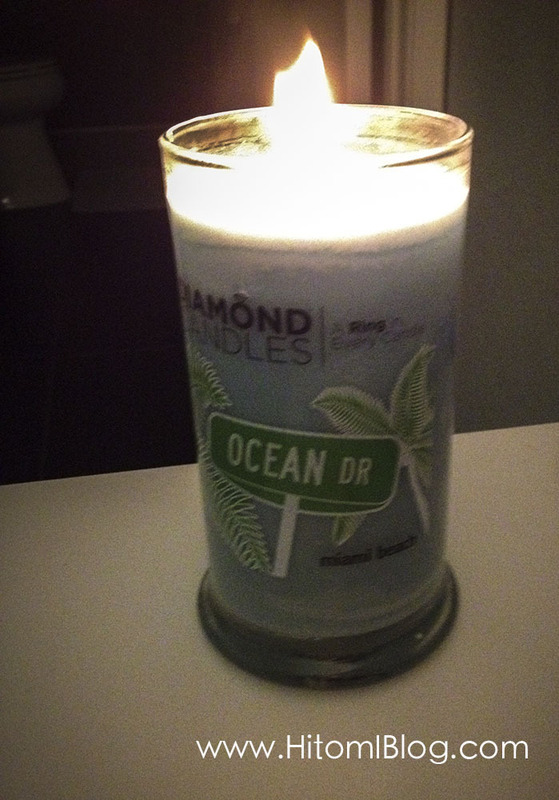 For me, I decide on the miami beach candle. I thought the color of the candle matches my home decor very well & excited to see if it works well! Once I ordered, I received confirmation Email, however they will also send you another Email when the candle is actually sent. It took about 2 weeks for me to receive the candle... so if you want the candle at specific dates you definitely want to order early! The candle scent was able to fill my room or living room in just about a few minutes! I really like the scent, it blends into the air so naturally & reduces odors! It doesn’t feel too strong even if it’s lit for hours! If you want to pour out the melted candle to reach to the ring, I would suggest to pour it into a trash can, because the wax would dry out very fast, and turn back into solid. 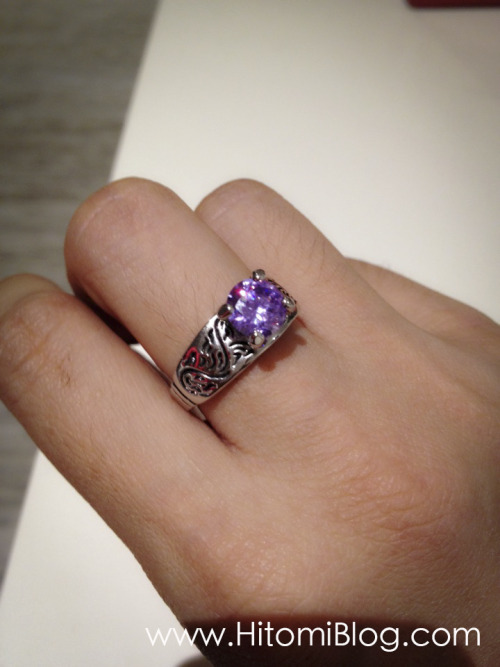 Here is the ring I received ! 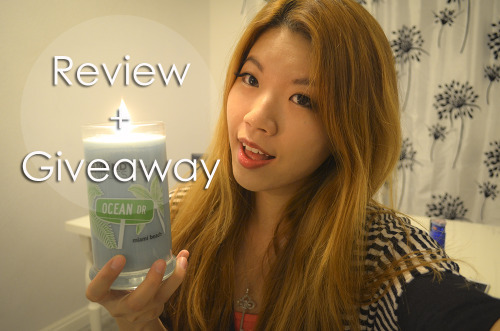 If you want to try out Diamond Candles, here is your chance to win one for FREE! Just fill out the following form for the giveaway and you can win a candle of your choice !